Regardless of the industry, you specialise in; you have certain obligations to your employees. Some of these are standard practices (you pay your employees at stated intervals) and some responsibilities (like safe workplace practices) are spelled out in the law. Various professions come with differing degrees of inherent risks. However, as an employer, Western Australia’s laws require your diligence regarding the duty of care and to do what is practicable to assure the safety of your workers, day labourers, and subcontractors. The law is very clear about employers’ responsibilities for the safety and wellbeing of those on their job site. Western Australia’s regulations require employers to keep the workplace free from as many potential hazards as is practicable. Naturally, some work sites have aspects that are hazardous because of the nature of the job. According to Occupational Safety and Health Act 1984, if an employer cannot eliminate a potential hazard to their employees’ safety and wellbeing, they are required to provide personal protective equipment (PPE) at no cost to their employees. Often, employers are unclear about the scope and reach of this statute. Here are some common questions about PPE. How Do I Know When My Business Needs PPE? 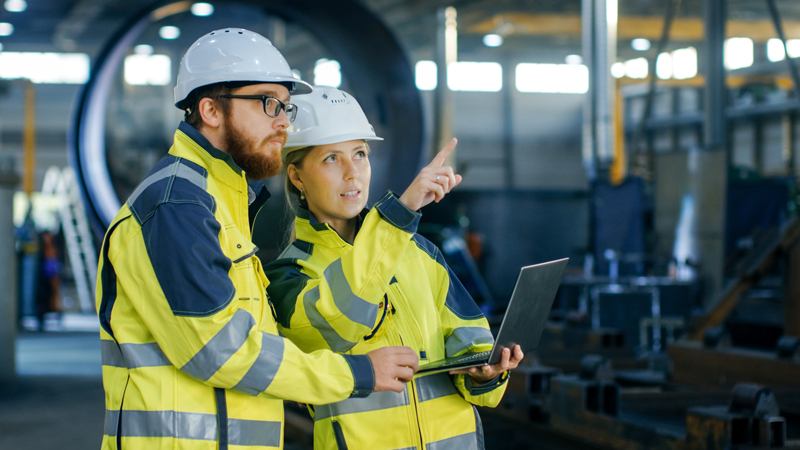 The best way to be sure that your workers are safe, and your company is in compliance with Western Australian law is to run a risk assessment. A typical risk assessment is a four-step process. Periodically check the effectiveness of the rules you have put in place to control the hazardsIf, after exhausting other ways to eliminate hazards at your company, your workers are still at-risk, you should follow the guidelines of Safe Work Australia and implement personal protective equipment to reduce risks to your employees. Do I Have to Provide the PPE or can My Employees Buy Their Own and Get Reimbursed? Section 19 (1) of the OSH Act specifies that as an employer you must “provide the employees with, or otherwise provide for the employees to have, such adequate personal protective clothing and equipment as is practicable to protect them against those hazards, without any cost to the employees.”As long as the protective articles meet safety standards and the employees are not forced to pay, you can set up a system that fits your company. 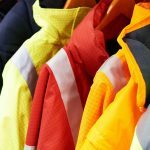 What Are The Categories of PPE Required by Western Australian Law? 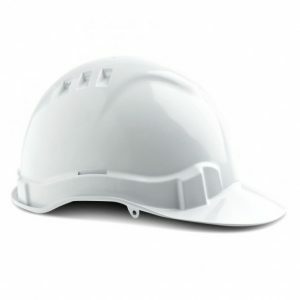 In addition to these categories which cover protective equipment across an extensive range of businesses, there are some specialised types of protection needed for workers in specific fields. Must I Do Anything Beyond Providing PPE For My Workers? Have enough protection equipment on the premises (such as safety glasses or hard hats) to outfit workplace visitors. Once you determine the workplace risks and the kinds of protection necessary, your next step is obtaining the right equipment. 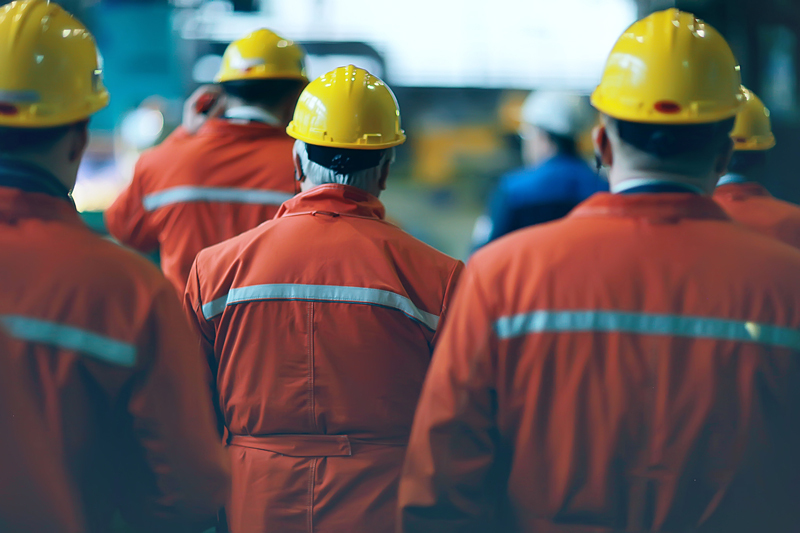 Often, safety equipment such as welding masks or harnesses are the first things that come to mind when the topic is PPE.However, in multitudes of cases, various types of clothing are essential components in properly stocked group PPE. What Kinds of Clothing Does The OSH ACT Require For PPE? Headgear, while hard hats are the first type of safety headgear people think of, but face socks can be extremely useful to keep debris out of your face and mouth. 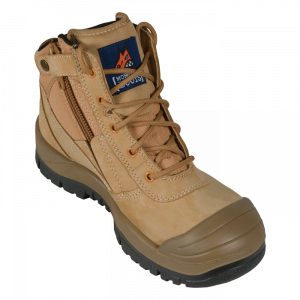 Protective leather clothing such as trousers, gloves, and jackets are essential for welders, or any worker exposed to sparks. High Visibility clothing comes in many styles. 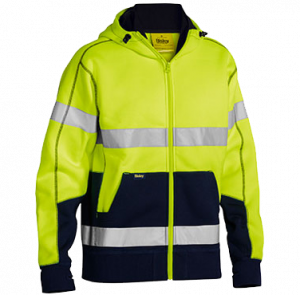 Shirts, vests, jackets, and even jumpers are all available in HIGH-VIS. 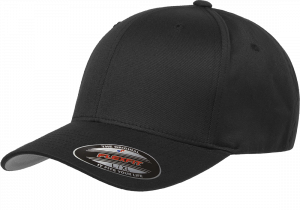 These are crucial for employees working in high traffic areas, car parks, or around heavy equipment. Fire retardant clothing such as jackets, shirts, and trousers can mean the difference between life and death in certain situations. 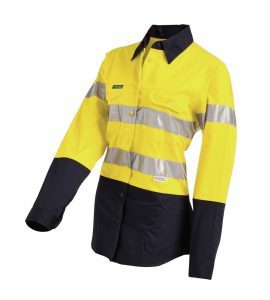 Where Can I Find Quality Clothing Suitable For PPE at a Competitive Price? The most critical word in that question is quality. 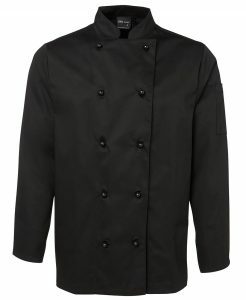 While garments are readily available at low prices, the durability, comfort, and protection will also be low. The old saying ‘you get what you pay for’ is correct. There is no room for shortcuts when it comes to protective gear; solid products made with care will help ensure safety. When you visit The Worker’s Shop, you will find amazing quality and fair prices. 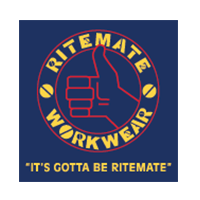 All customers pay the same rates for the products, and The Worker’s Shop can outfit a work team of 50 as easily as a group of five. Merchants such as The Worker’s Shop specialise in providing well-constructed PPE that will keep your worker’s safe and comfortable. Comfortable workers are also productive workers. They do not need to spend time fidgeting to make their clothing feel right, and they are not distracted by annoying pinches or seams about to rip open. You have nothing to fear from the harsh Western Australia climate because all of the products are made to hold up under the most extreme conditions. The Worker’s Shop carries the best names in the business. 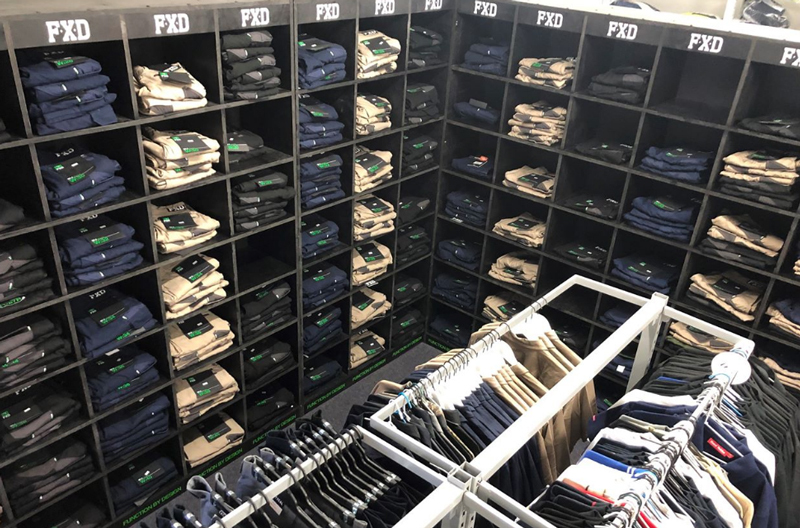 You can find the brands you trust like Cat, 3M, Stubbies, Oliver, Bisley, and dozens more local and international labels you believe in and trust. Can I get Guidance About Products at The Workers Shop? 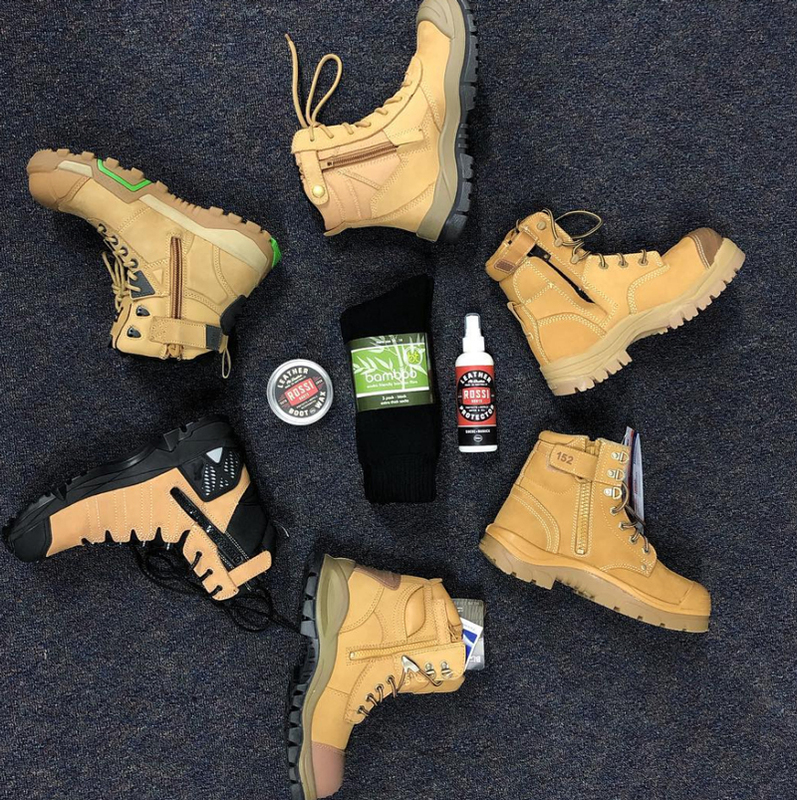 All members of The Worker’s Shop staff are familiar with the PPE needs of workers because every employee has had previous jobs in various industries where personal protective equipment was a necessity. From the mines to restaurants, to hospitals The Worker’s Shop staff knows what your staff needs. 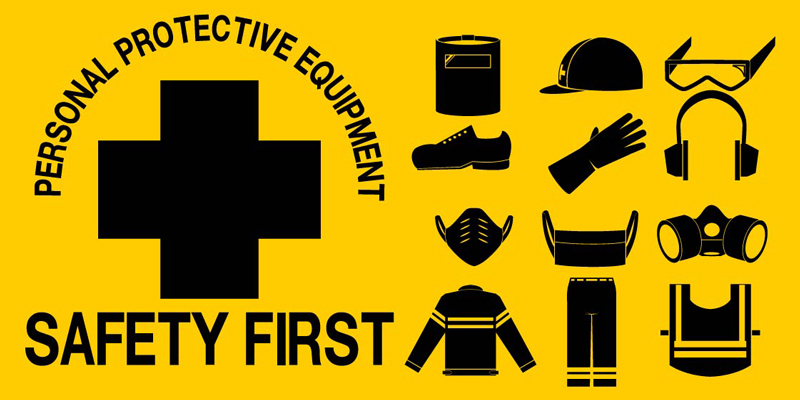 Your responsibility to your employees is something you take seriously, and your employees’ personal protective equipment is something The Worker’s Shop takes seriously too.